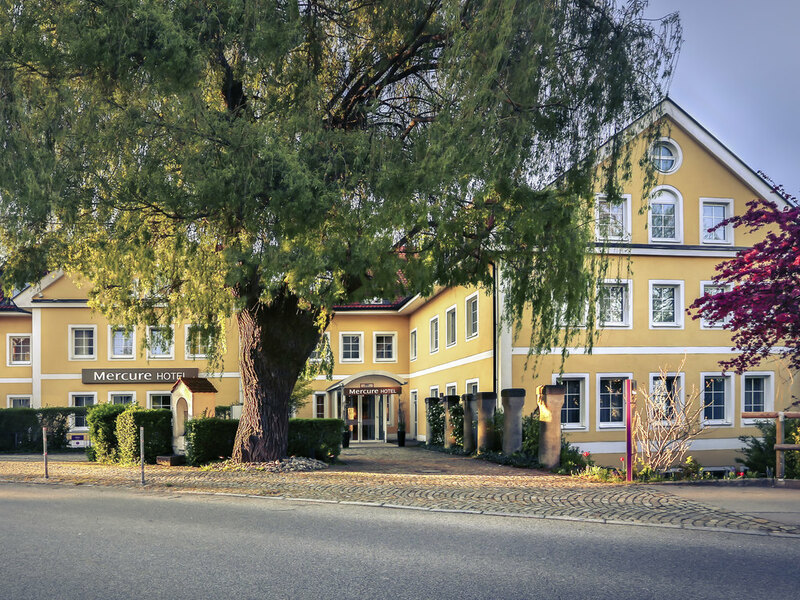 Enjoy the peace and quiet of the rural environment and benefit from the close proximity to Munich: At our 3-star Superior Mercure Hotel München Airport Aufkirchen you can relax in one of our 72 comfortable and luxurious rooms with WIFI. Our CCH-certified hotel has 5 meeting rooms. By car, take the A9 or A92 highway. Erding and Freising train stations are 1.9 miles (3 km) and 8.1 miles (13 km) away respectively. Munich Airport is 5 miles (8 km) away. Munich Airport has once again been named Europe's best airport at the World Airport Awards, confirming the high level of quality it offers: Passengers appreciate the excellent service and quick, convenient transfers in Munich. Room to feel at home: The 3-star Superior Mercure Hotel München Airport Aufkirchen offers you the choice of generous Standard Rooms with a single bed, twin beds or queen-size double bed, as well as Privilege Rooms and Suites. If you are staying with your family, we recommend our 4-bed Family Room. All 71 rooms have WIFI. Your pet is also welcome to stay (charge: EUR 10 per night). Delicious Italian fare awaits you in our "La Vigna" restaurant. It offers extraordinary dishes, which you are welcome to enjoy on our terrace. We are open from 11am to 2:30pm and from 5:30pm to 10:30pm. Our "Bistro" bar is a cozy and inviting place to be. You won't just find beer, wine and long drinks here, but also tasty snacks to keep you going. We are open around the clock.